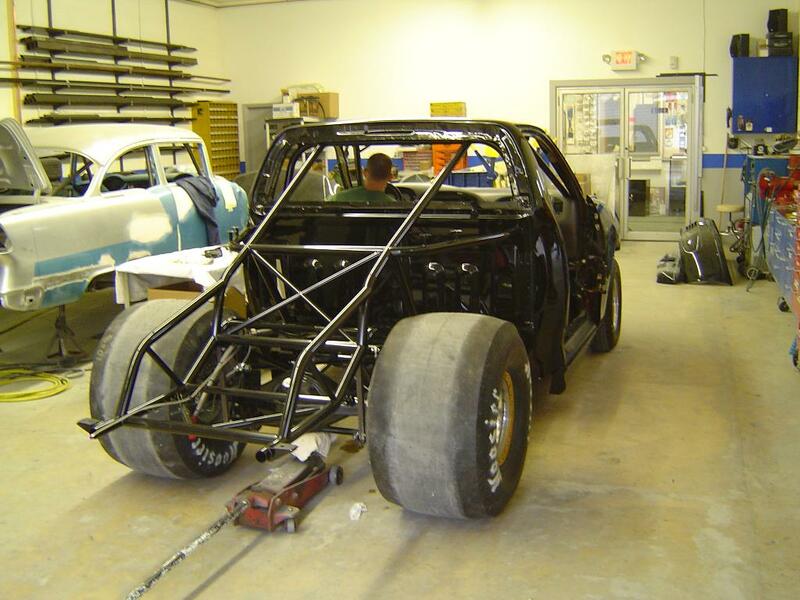 Professional car builder Pete Visser has over 24 years experience building the finest Hot Rods, Custom Cars and Trucks. 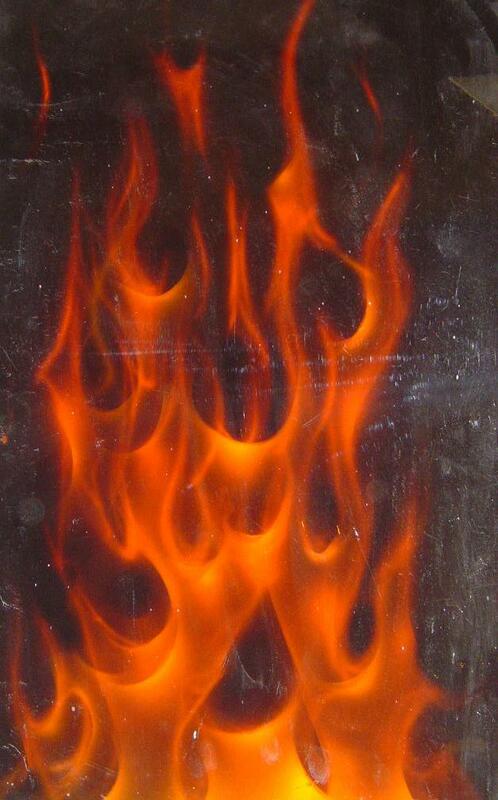 High quality restoration services are also available. 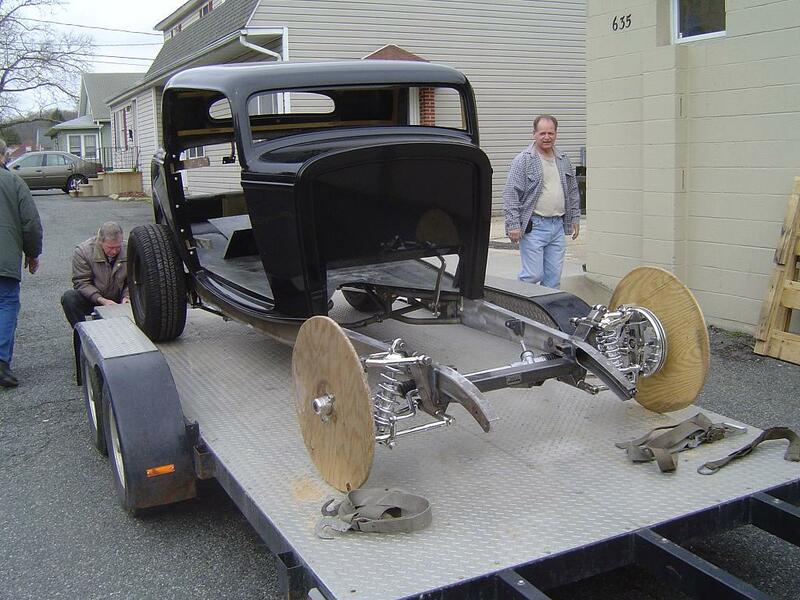 With Pete's extensive knowledge of the classic car industry he is a reliable source for some of the top Street Rod parts and building options. All makes and all models. Small fabrications to turn-key builds. Metal and fiberglass bodies. 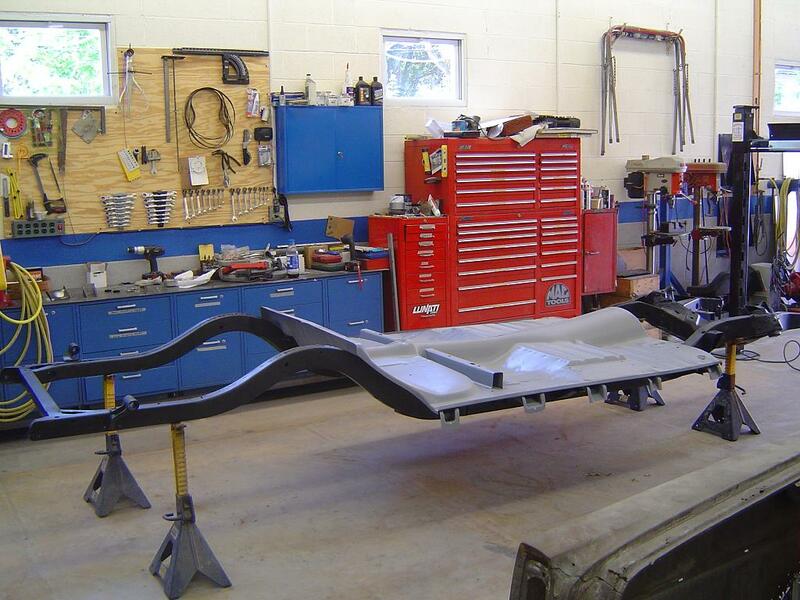 Types of Fabrication include Sheet Metal Fabrication, Frames, Rolling Chassis, Suspension Upgrades, Custom Exhaust and more. 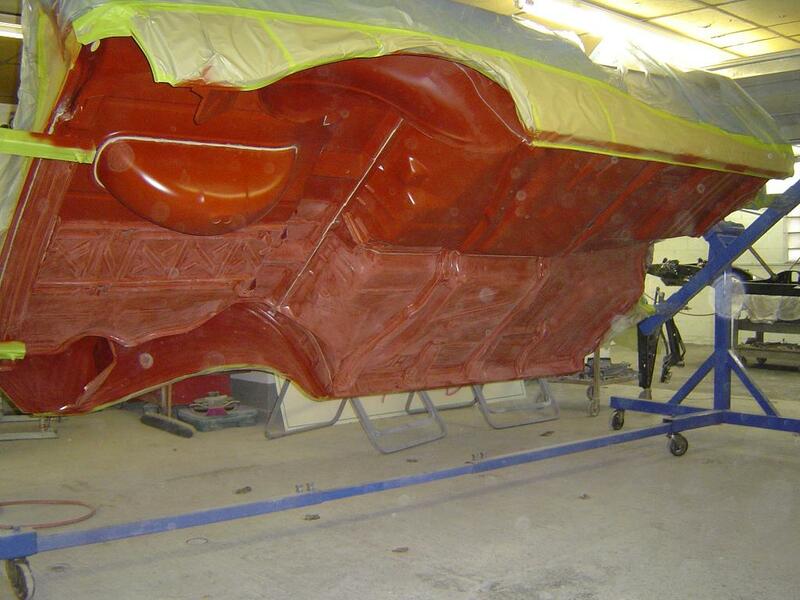 Restore your classic car or truck with a proven professional. 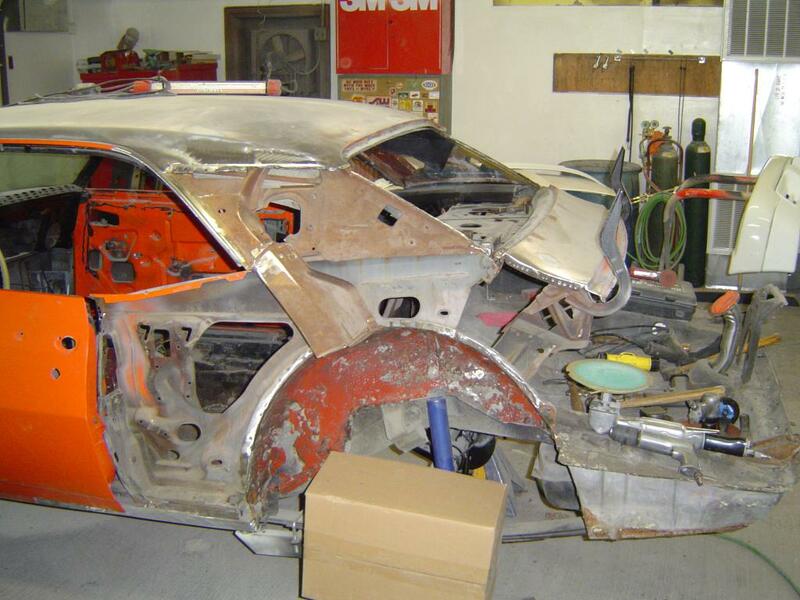 Pete's experience and skill level with automotive restoration is apparent from his current and past projects. 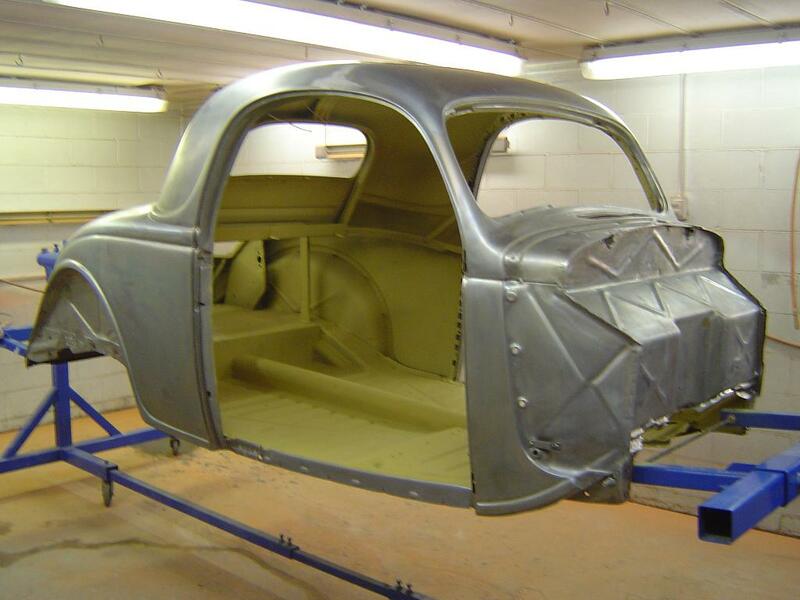 1936 Ford Coupe - Before and after photos of rust repair and body prep. 1957 Chevrolet - Starting with the frame see how this '57 Chevy was built one piece at a time. 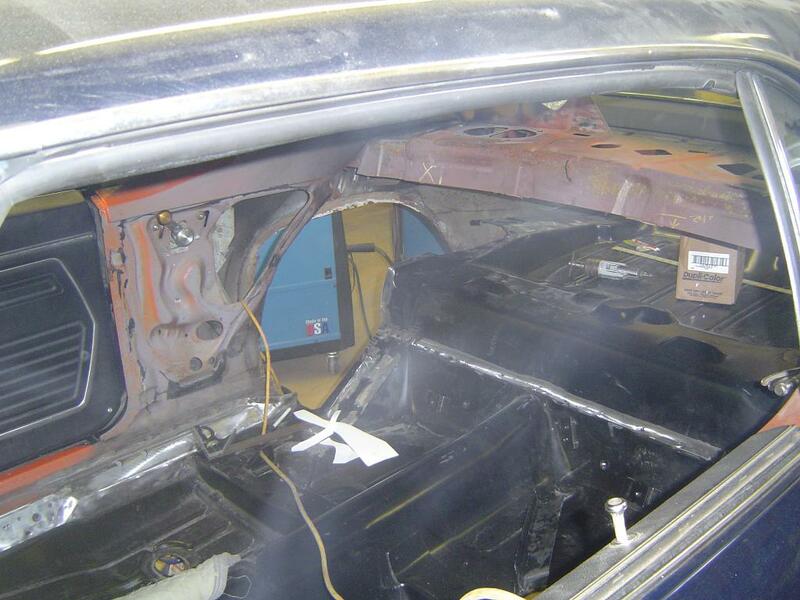 1968 Chevrolet Camaro - Body panel replacement and rust repair with photos of the finished car. 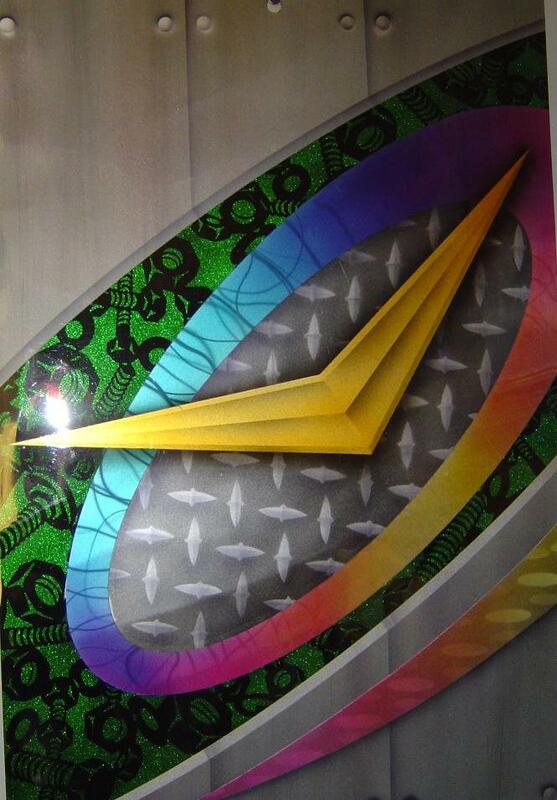 Custom paint, flames, marbling, stripes, classic car painting and more is available. 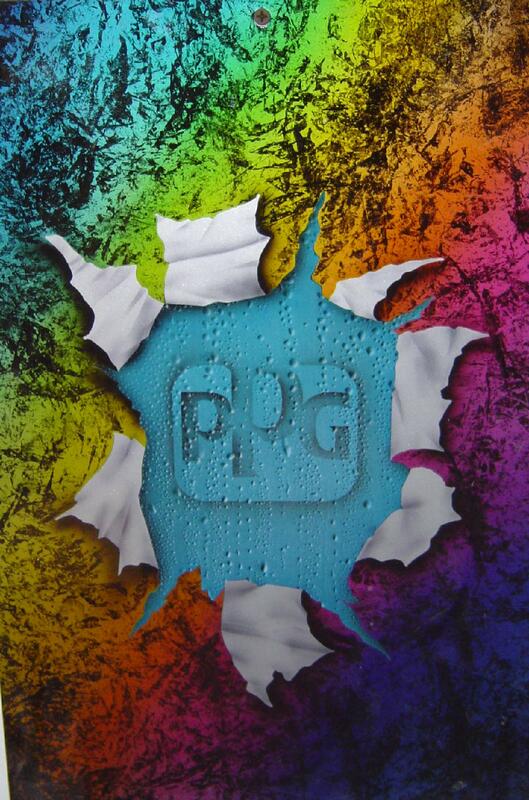 Quality PPG paints. 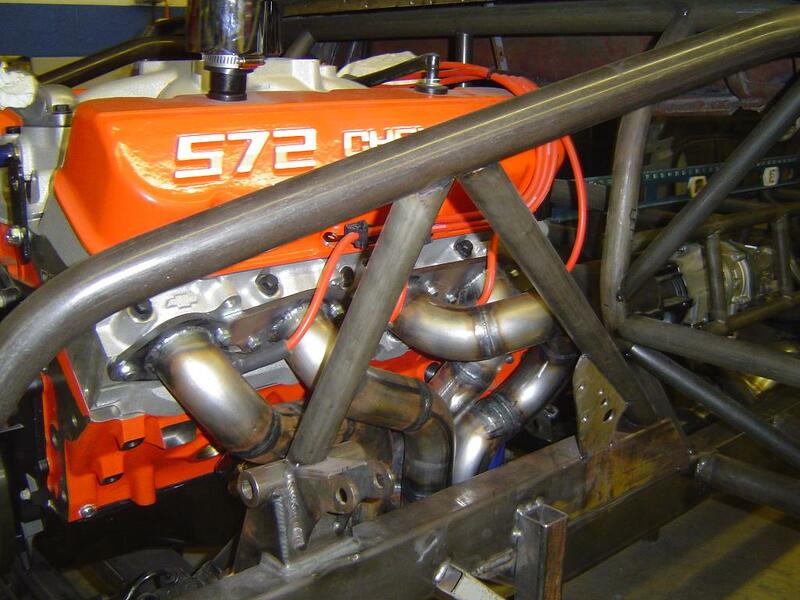 Custom headers or a custom exhaust system can be made for your car when no other option is available. 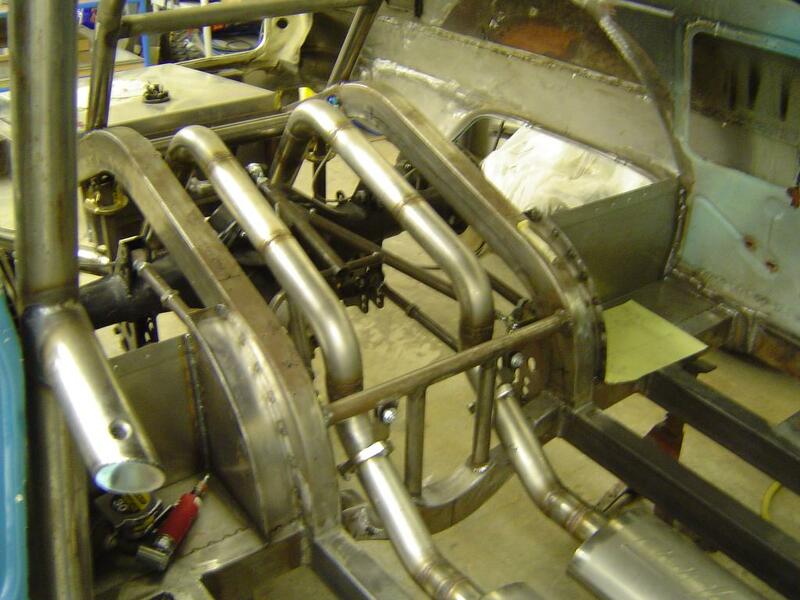 We use Mandrel Bent Tubing. Mild steel and 304 Stainless Steel. 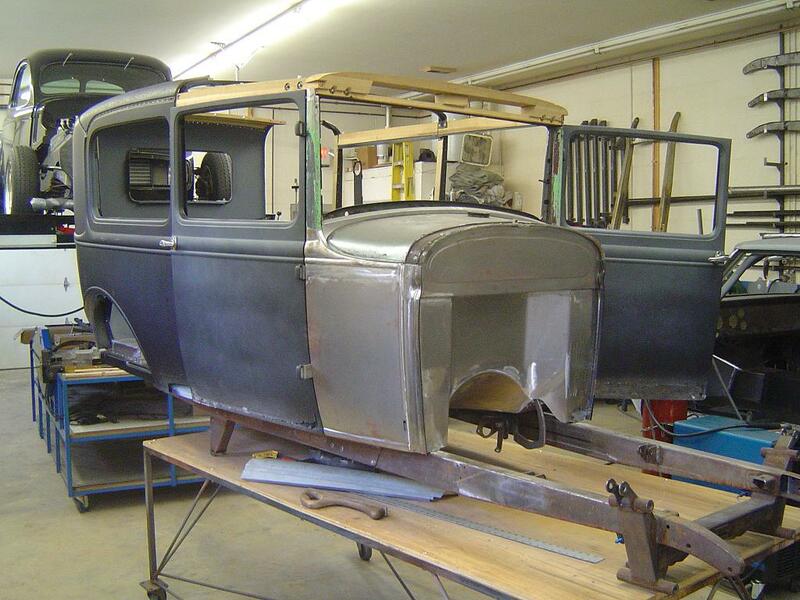 1928-1931 Ford Frame, 1932 Ford Frame, 1933 & 1934 Ford Frame. 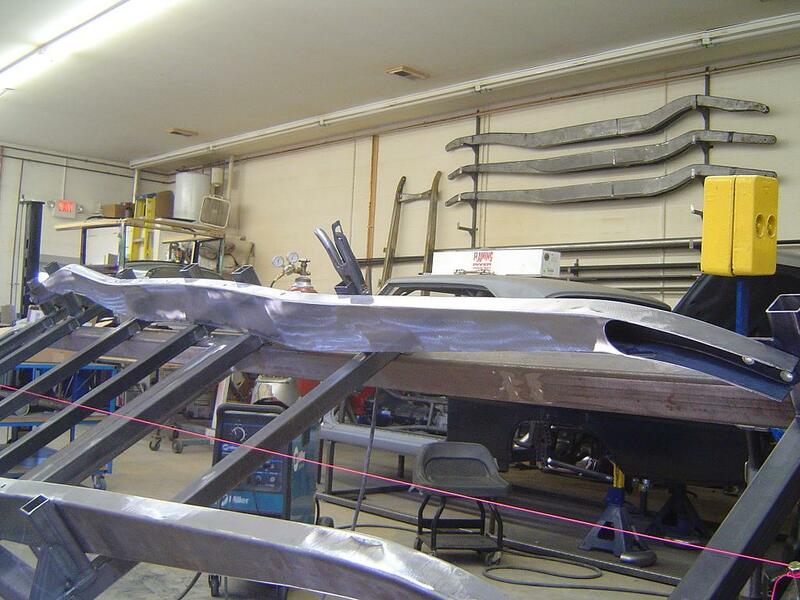 Using 10 gage steel with a TIG welder we can build your '28-'34 Ford frame to your specifications. 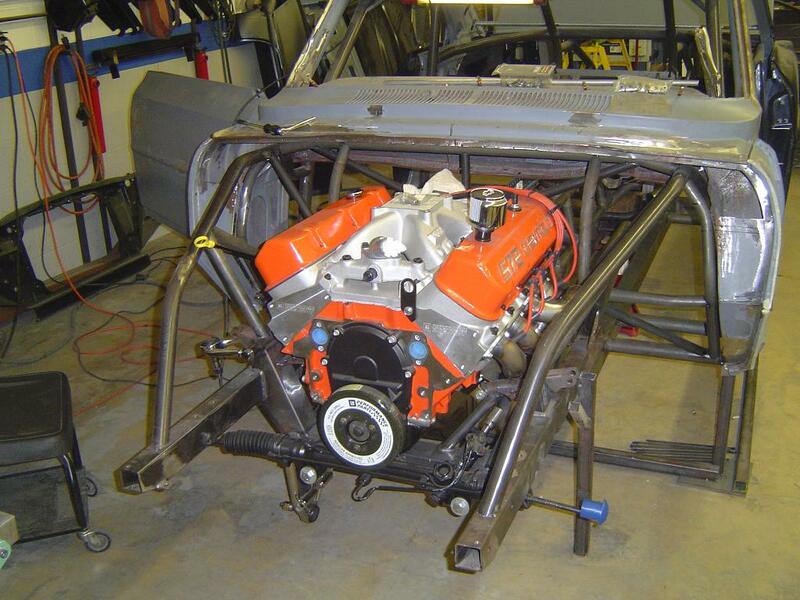 Let us know about your project and we can build your frame to accommodate your choice of parts options. Current Projects See what we are building now. 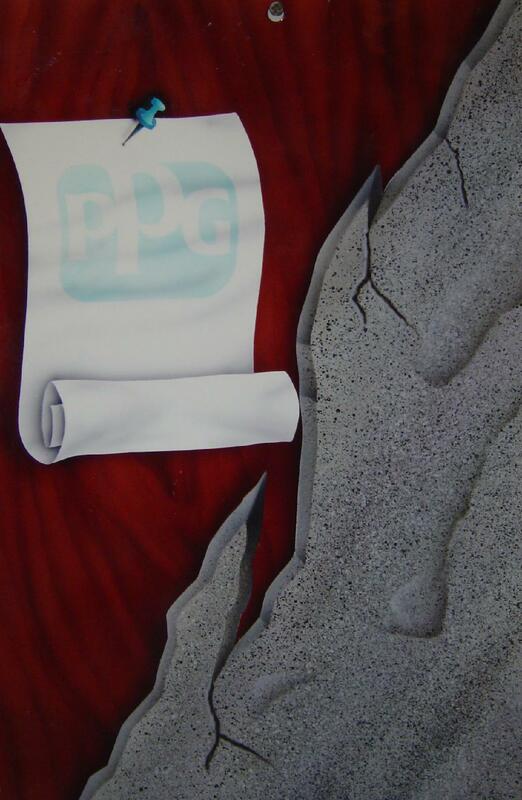 Pete’s Gallery - Completed Projects Take a look at Pete's work. 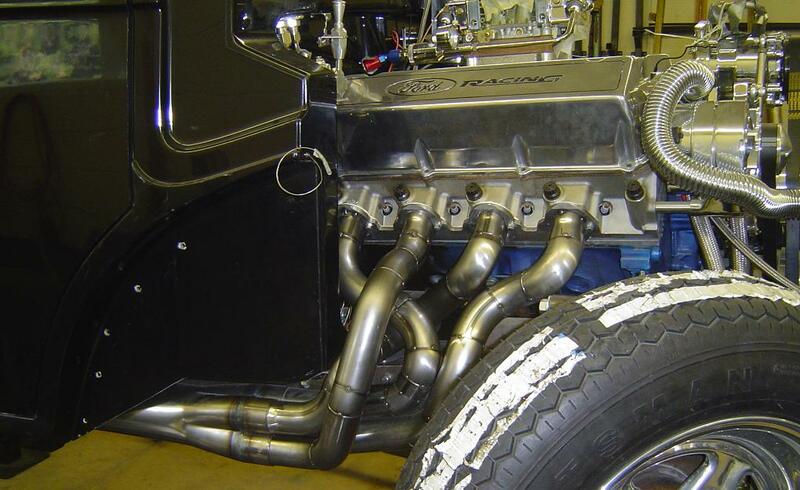 Learn about the people who are building these amazing automobiles. Email a friend this website.